Maisie Williams is a young but already famous British actress known due to her acting in Game of Thrones where she played the role of Arya Stark. 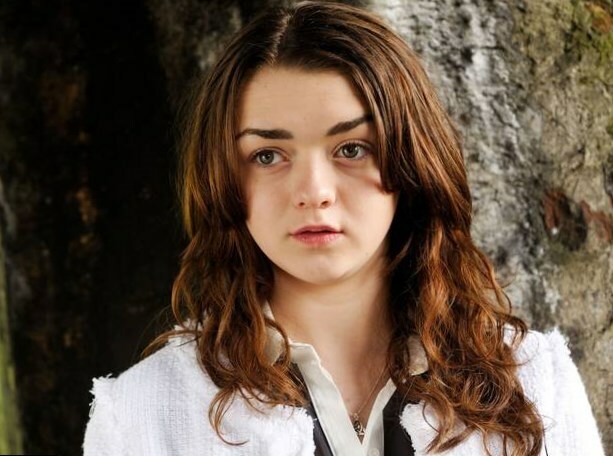 Maisie was born on April 15, 1997 in Great Britain. When she was 10 years old Maisie started visiting dance classes that helped her in the future career. Nowadays Maisie Williams dances like a professional, so far as she has eight years of experience. Williams took part in talent show in Paris due to which she made an agreement with an agent who presented her job interests. 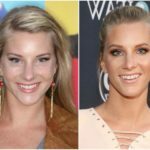 In 2011 the actress passed through three interviews and finally was cast for a role in a super successful TV series Game of Thrones. Maisie’s Williams height perfectly suited for the role. The series was shot basing on the novel of the American science-fiction writer George Martin. The film brought Maisie a world-wide popularity and the army of fans and followers. Of course a great number of her fans are young men who fell in love with a young beauty. 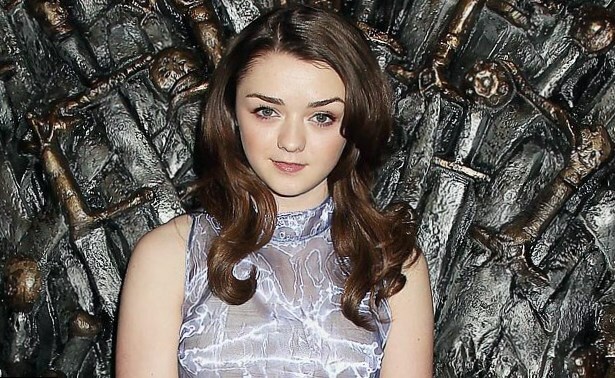 To the plot, the main hero was a left-handed person, Maisie had to learn the habits of left-handed people especially for the role. Naturally it was a hard task but she did it in a good way. 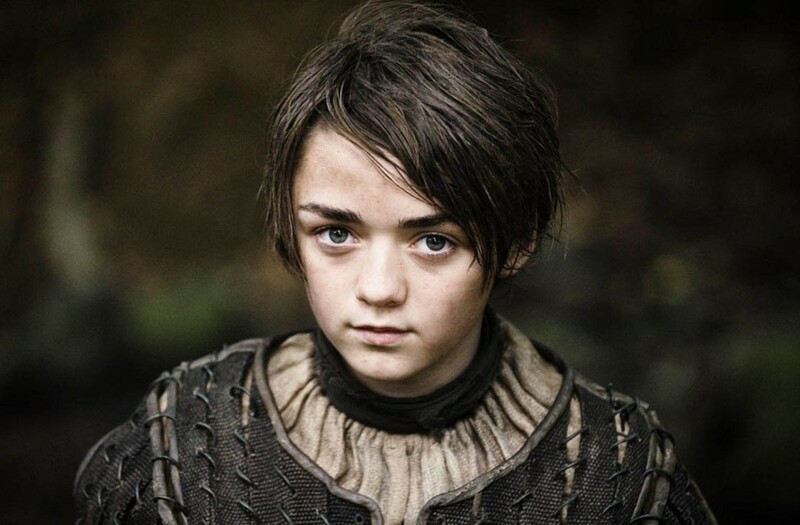 In may 2011 just after the picturization of the first season of Game of Thrones Maisie Williams was called by the producers as one of the most promising and talented actresses among kids. Besides, a young actress received a positive feedback from a world-known writer and producer Stephen King. Many magazines wanted her to be on their covers and wrote a lot of articles about her life and career. 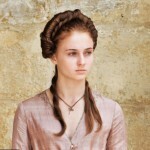 Arya Stark is one of the main characters of the series, thus in 2012 Maisie continued to shoot in the film. The role brought her nomination for SFX Award in the best actress category and nomination for Screen Actors Guild Award in the best cast in drama series category. However, because of very busy work schedule the actress was excluded from school and had to study at home. When she received her school certificate Maisie decided to attend dance classes at Bath Dance College where she studied not only classical and modern dances but devoted her time to drama and vocal classes. Maisie likes sport very much. Most of all she is interested in callisthenics, run and trampoline tumbling. Besides she is also fond of handycraft and dreams to have her own fashion line. She has a great number of unique ideas and of course wants to bring them to life. As we may see a talented person is talented in everything. 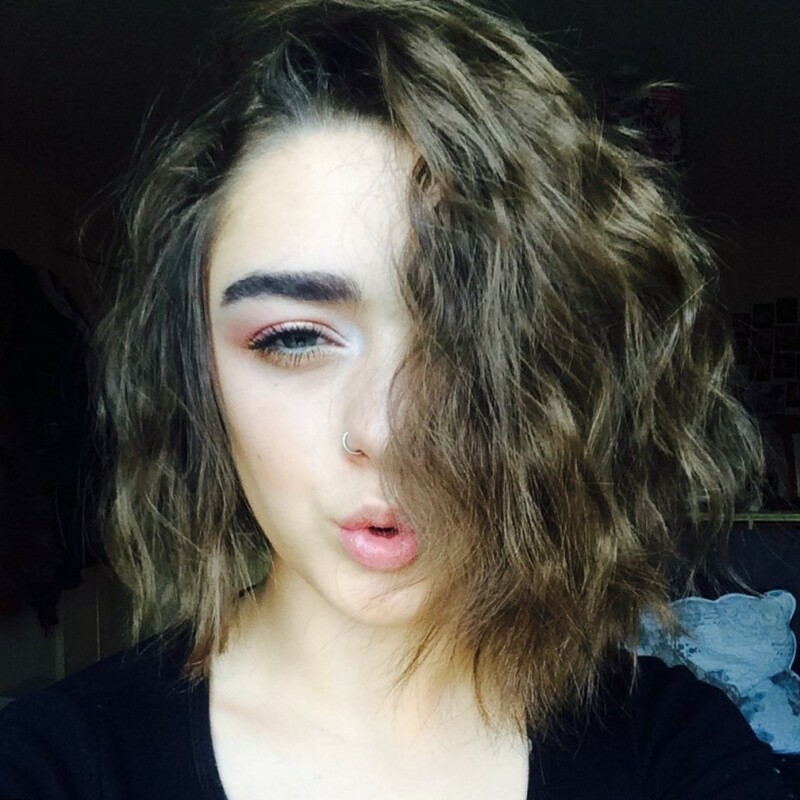 No matter how popular and famous Maisie Williams is, she never sticks her nose up in the air. Like all teenagers the girl has a lot of dreams that must be fulfilled and expectations from life that must be done as quickly as possible. 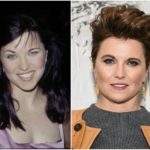 She continues her successful career in cinematography and each year stars in a new movie or even two. Each her work is perfect in its own way and once again proves a great talent of Maisie Williams and for sure gives a great pleasure to her fans.